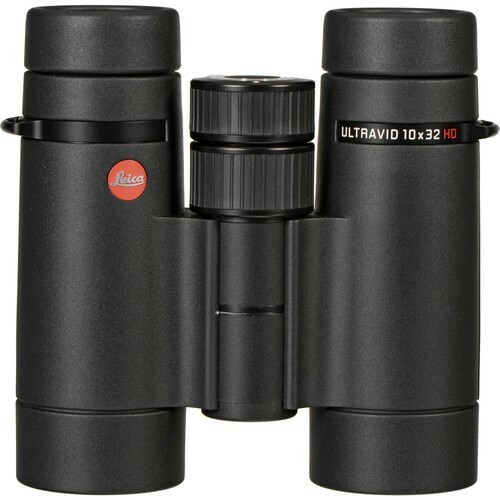 Leica binoculars for sale from Foto Discount World. 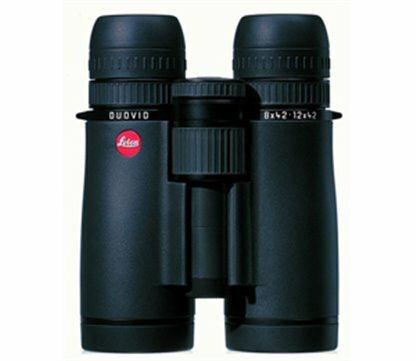 Wide range of Leica binoculars in South Africa available at the best prices. 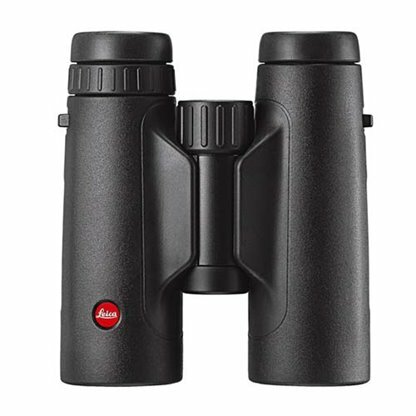 Buy Leica Binoculars from Foto Discount World at the best deals in South Africa. 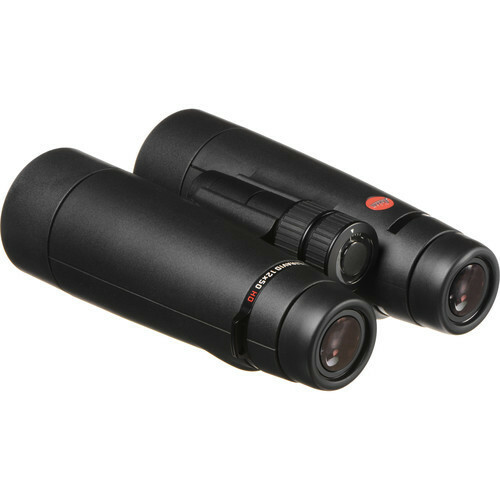 We make sure to give you the best Leica binoculars in South Africa. 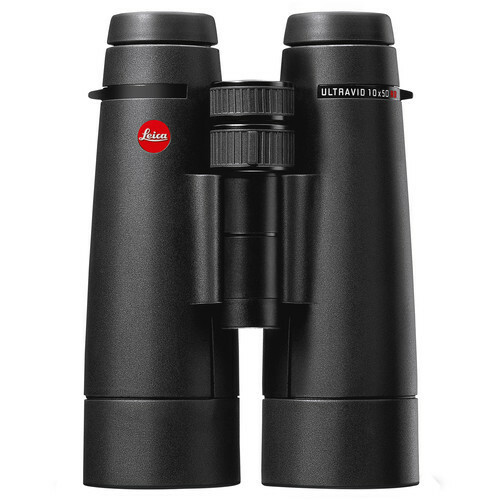 The use of the finest materials as well as absolute precision in the manufacturing process are essential for the whole product portfolio. 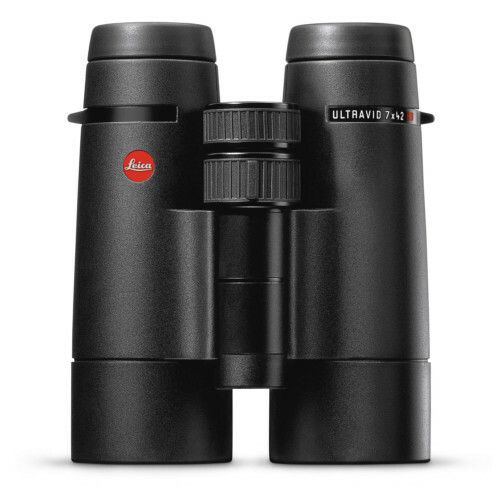 With excellent detail resolution and precise, durable mechanisms, Leica’s binoculars are reliable companions on every adventure. 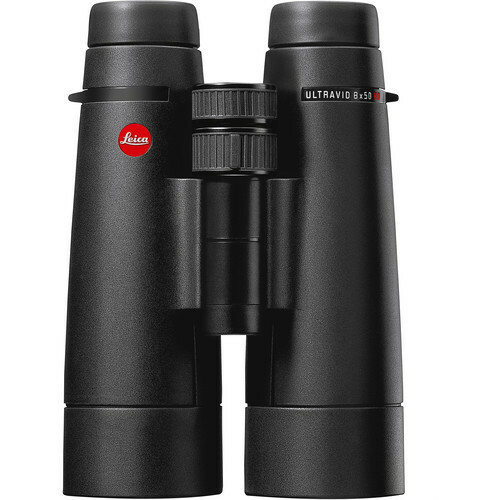 These binoculars also feature Leica’s signature retro styling, making them functional and aesthetically pleasing. 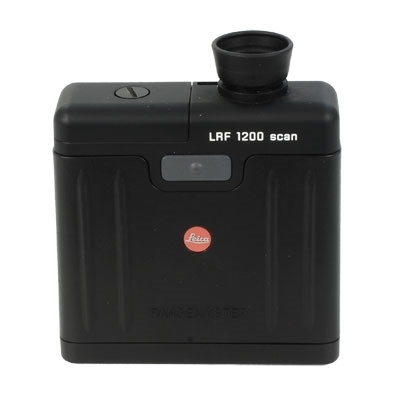 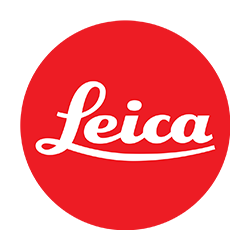 Purchase your Leica binocular today at Foto Discount World and see your world differently.